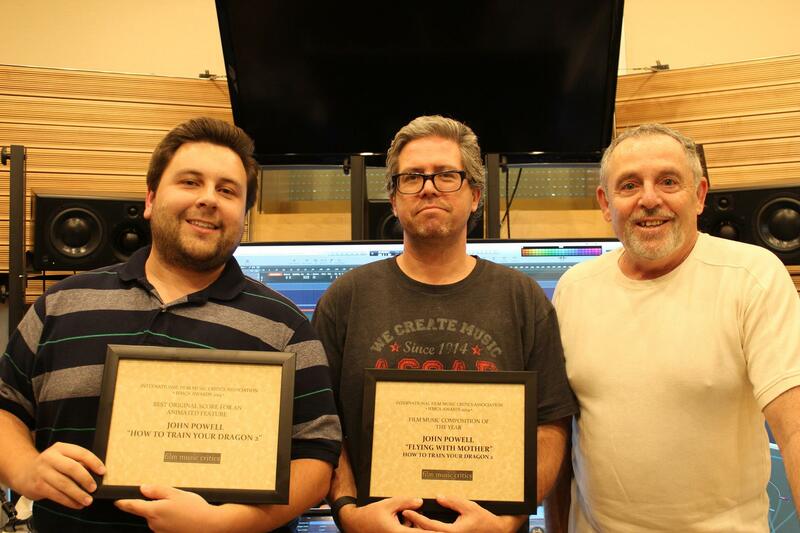 Composer John Powell has been presented with the 2014 International Film Music Critics Association Awards for Best Original Score for an Animated Feature and Film Music Composition of the Year by IFMCA members Jon Broxton, Craig Lysy and Kaya Savas, for his magnificent score for the animated sequel How to Train Your Dragon 2. These are Powell’s fifth and sixth IFMCA Awards, from a total of 21 nominations. He previously won Best Original Score for an Animated Feature Film for Happy Feet in 2006, Best Original Score for an Action/Adventure Film for The Bourne Ultimatum in 2007, and Score of the Year and Best Original Score for an Animated Feature Film for the original How to Train Your Dragon in 2010. The other nominees in the animation category were Philippe Rombi for Astérix: Le Domaine des Dieux, Dario Marianelli for The Boxtrolls, Frederik Wiedmann for Son of Batman, and David Newman for Tarzan. The other nominees in the Film Music Composition of the Year category were Jeremiah Fraites, Wesley Schultz, James Newton Howard and Suzanne Collins for “The Hanging Tree” from The Hunger Games: Mockingjay Part 1, James Newton Howard for both “Maleficent Suite” and “Maleficent Flies” from Maleficent, and Harry Gregson-Williams for “Tsunami” from Exodus: Gods and Kings. How to Train Your Dragon 2, directed by Dean DeBlois, continues the adventures of the Viking warrior Hiccup and his dragon Toothless on the island of Berk; here, the story sees the intrepid pair discovering a terrible potential threat: an insane warrior named Drago Bludvist who has been capturing and enslaving dragons of his own for years, in order to help him conquer neighboring villages. Not only that, Hiccup also encounters a mysterious ‘dragon rider’ who harbors secrets and keys to Hiccup’s past. Powell’s score builds on the themes from the first film, taking them in new and interesting directions, while introducing new themes for the new characters and settings. It retains the sense of grace and majesty for the flying sequences, underscores the action scenes with energy and creativity, and enhances the power of the emotional sequences superbly. IFMCA member James Southall said “There’s nothing here not to like, absolutely nothing. 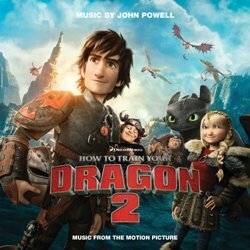 How to Train Your Dragon 2 takes the first score, does all the good things it did, adds even more great ones”. IFMCA member Peter Simons called the score “magnificent,” and said he was “dumbfounded at the depth of emotions, the sheer beauty of the themes and the detail in the writing,” and IFMCA member Erin Veronica Corrado called it a “work of art that even on its own feels complete and is one of the most wonderful and powerfully written things I’ve listened to this year”. 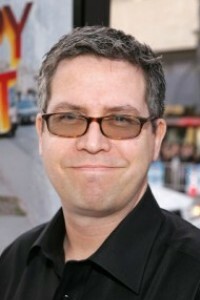 John Powell was born in London, England, in September 1963. He studied at London’s Trinity College of Music, before becoming an assistant to fellow composer Patrick Doyle in the early 1990s. In 1995, Powell founded the London-based commercial music house Independently Thinking Music with his friend and colleague Gavin Greenaway, which produced scores for more than 100 British and French commercials and independent films. He relocated to the United States in 1997, and worked extensively with composer Hans Zimmer at the old Media Ventures organization on scores such as The Thin Red Line and The Prince of Egypt, while emerging as a talent in his own right following the releases of Face/Off (1997) and Antz (1998). 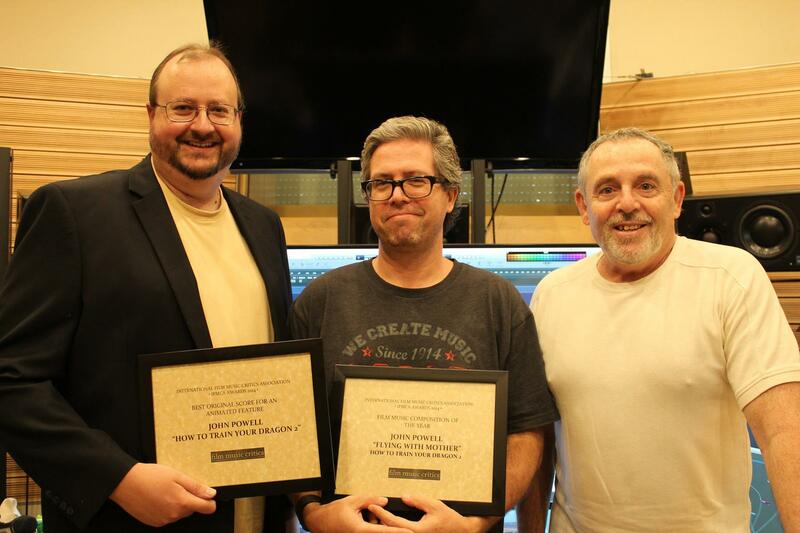 Powell has since gone on to become one of Hollywood’s most respected and sought-after composers, with box office successes such as Shrek (2001), Mr. & Mrs. Smith (2005), X-Men: The Last Stand (2006), Happy Feet (2006), Ice Age: The Meltdown (2006), Hancock (2008), Kung-Fu Panda (2008), and the original How to Train Your Dragon (2010), as well as three films in the Jason Bourne series to his name. Click here to watch “The Composers Speak”, a 25-minute interview with Powell accepting his IFMCA Award and talking about the score.